Gráinne is an experienced executive coach and consultant with 30 years experience in both in-house roles and as an external adviser. 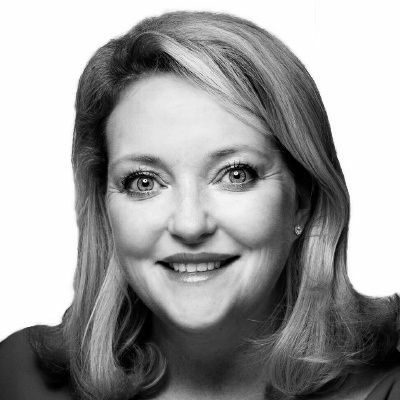 Gráinne has worked with leading companies such as GE, Honda, Sony, AXA, BNP Paribas, RBS, Coutts and Hilton. She has worked across Europe, Asia and the US. Her specialist area is coaching individual leaders and leadership teams to transform their mindsets, behaviours and performance as a way of transforming the culture and performance of their teams and organisations. She designs and delivers creative and impactful leadership and management development programmes. Gráinne is qualified and experienced in a number of leadership psychometrics and organisational diagnostic tools.